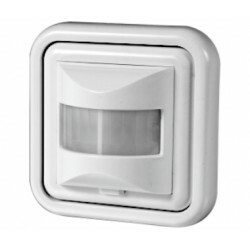 Motion sensor switch There are 22 products. 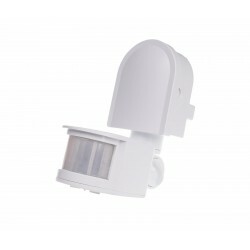 The motion sensor is designed for automatic, scheduled lighting activation if a person or other object appears in places such as corridors, courtyards, approaches and driveways, garages, etc. 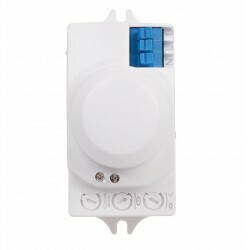 Motion sensor is used for automatic switch on lighting in the event of a person or other object in such areas as hallways, courtyards, approach and access roads, garages, etc. Surface mounting. Protection level IP 44. Ceiling. Protection level IP 40. 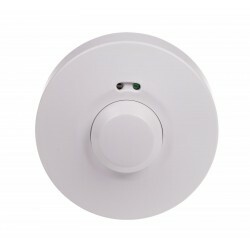 Motion sensor is used for automatic switch on lighting in the event of a person or other object in such areas as hallways, courtyards, approach and access roads, garages, etc.<br />Ceiling. 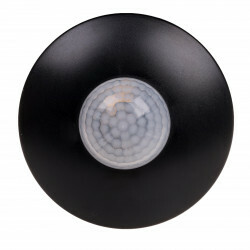 Protection level IP 40. 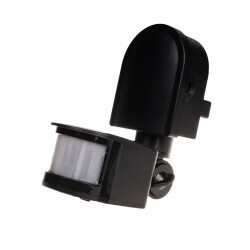 The motion detector is used for automatic, temporary lighting attach if a person or other object appears in detector's range in places such as hallways, courtyards, approaches and driveways, garages, etc. Microwave motion detector. Surface assembly. Protection level IP20. 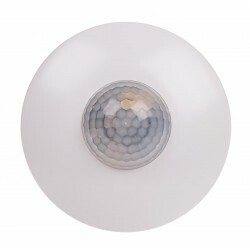 The motion detector is used for automatic, temporary lighting attach if a person or another object appears in detector’s range in places such as hallways, courtyards, approaches and driveways, garages, etc. Microwaves motion detector. Ceiling. 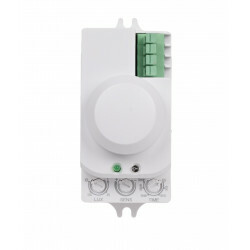 Protection level IP40.